An East Hampton Beach under a blue sky. Photo by Rebecca Dawn Hamilton via Flickr. Two icons of Long Island living—the Hamptons and summer fun on the beach—converge at multiple points along the East End. Hitting the beach to soak up some sun and take a refreshing dip in cooling waters is a popular way for residents and visitors to spend a day-off on Long Island, providing a fantastic combination of rest and enthralling activity. Many beaches also provide for other delightful ways to enjoy the warm weather, including volleyball nets, snack bars, picnic tables, ice cream trucks, fishing spots, and more. The Hamptons are a group of villages comprised of Amagansett, East Hampton, East Quogue, Southampton, Hampton Bays, Sagaponack, Sag Harbor, Wainscott, Water Mill, and Westhampton Beach. Known for a multitude of country clubs, wineries, and restaurants, the Hamptons have long been a favorite destination for a weekend (or weeks-long) retreat among both Long Islanders and wealthy individuals the world over. Many famous celebrities even own seaside homes along this section of the Island. 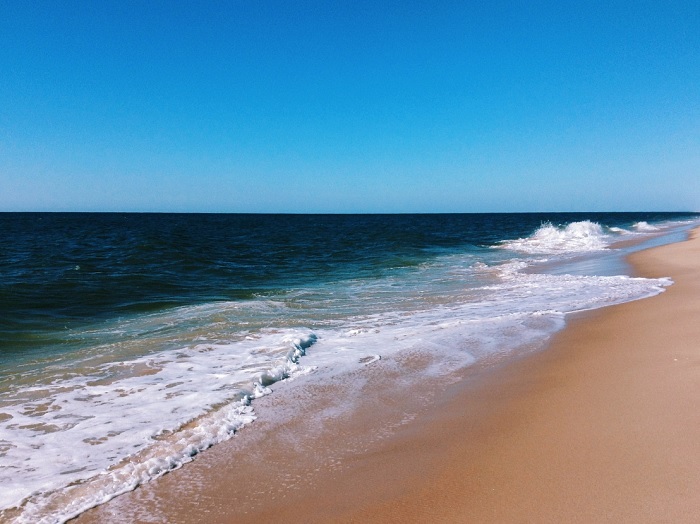 Whether you live in the Hamptons, or you’re just visiting for a few days, it would be a waste of a beautiful summer day not to supplement a wine tour or a night on the town with an afternoon at one of these gorgeous beaches! This oceanfront beach is closed to non-residents on weekends, but anybody can get in for a $25 parking fee on weekdays. Dogs and other pets are permitted on the beach, but not between the hours of 9 AM and 6 PM from the second Sunday in May through September 30th. Lifeguards are on duty from 10 AM through 5 PM when the beach is open. Located at the end of Atlantic Avenue, this beach allows non-residents to enjoy the shore on weekdays. A concession stand serves up some beach favorites such as fried clams and lobster rolls, as well as hamburgers and milkshakes. Lifeguards are on duty from 9 AM to 6 PM, and dogs are allowed on the beach after 6 PM from May 26th through September 15th. Mecox is a popular spot for those who prefer a quieter, more family-friendly beach over a lively party atmosphere. Volleyball nets are available for anyone looking to play a game, and surfing/boogie boarding areas are adjacent to the swimming section of the beach. Bathrooms and showers are conveniently located near the parking lot, which if often visited by mobile concession stands and ice cream trucks. Fishers cans also cast their lines outside of the designated swim area. Found on the west end of Dune Road, Scott Cameron Beach provides 300 feet of sands and cool waters as well as an overlook platform peering over Mecox Bay. The volleyball court makes for another fun way to spend the day outside of the crisp beach water. Those looking for a relaxing day on a beach with calm waters need look no further than Maidstone Park. The tranquil, shallow waters are ideal for swimmers of any age and perfect for snorkeling; they also make for a great launch point for kayakers and a pleasant scene for fishermen. A picnic area and pavilion complete the beautiful landscape, and a baseball field offers a bit of extra action for anyone looking to keep active. Conveniently located less than a mile away from all the boutiques, restaurants, galleries, and theater on East Hampton’s Main Street, Main Beach is a veritable hotspot of local and touristic social life. As one of the most famous and highly rated beaches in the country, Main boasts clear waters and clean, almost rock-free sands. Concessions are available from the Chowder Bowl, picnic tables are open to all, and the volleyball courts make for a great way to enjoy an afternoon in the sun. Non-residents are welcome, but season parking passes typically sell out by April. Meschutt is a fairly small park, measuring in at only 7 acres, but that’s still enough to provide 1,000 feet of beach on the Great Peconic Bay. Stillwater allows for easy swimming, and windsurfing and sailing areas are open as well. The Meschutt Beach Hutt Raw Bar & Grill serves up local specialties (including delectable seafood) for breakfast, lunch, and dinner. With white sands and clear waters, Ponquogue Beach is a popular spot for families and teens. Waves are strong enough to give boogie boarders a smooth ride, surfing and fishing is permitted away from swimmers, and volleyball courts are open for everyone ready to start a match. During the morning hours, Tiana Beach is a quiet, family-friendly park with a deck, shaded seating, restrooms, showers, a picnic area, and refreshing waters adjacent to the busier Cupsogue Beach. During the afternoon, however, there is often a carryover of patrons from nearby Neptune’s Beach Club, and music from live performers can be heard. 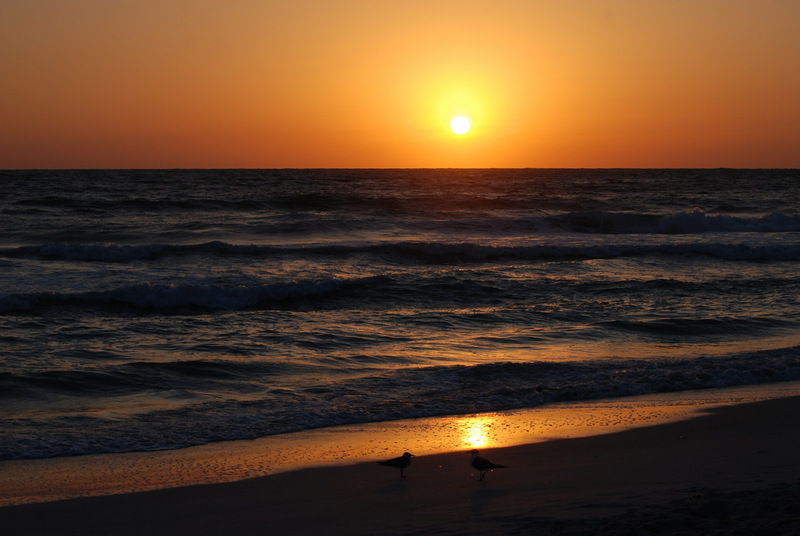 Sagg Main Beach provides 1,500 feet of oceanfront access to residents and visitors alike. Lifeguards are typically on duty from 10 AM to 5 PM, and non-residents can purchase daily passes on weekdays. Pets are prohibited from April 1st through October 1st, but may be brought to the beach outside of that span if leashed. Sand-wheelchairs are available to aid disabled patrons. Commonly referred to as “Long Beach” by locals, Foster Memorial is a mile-long strip of beach on the Noyac Bay. The waters are clear and calm, however the beach itself is rather rocky so remember to bring a pair of shoes or sandals. Showers and restrooms are available, and there are even designated dog-walking paths. The waterfront park at Havens Beach is a fantastic place to take kids for a day on the sand with a wonderful playground right before the sound. Calm, shallow waters make it ideal for a family with young children, and there is a gazebo to provide a little shade on sunny days. 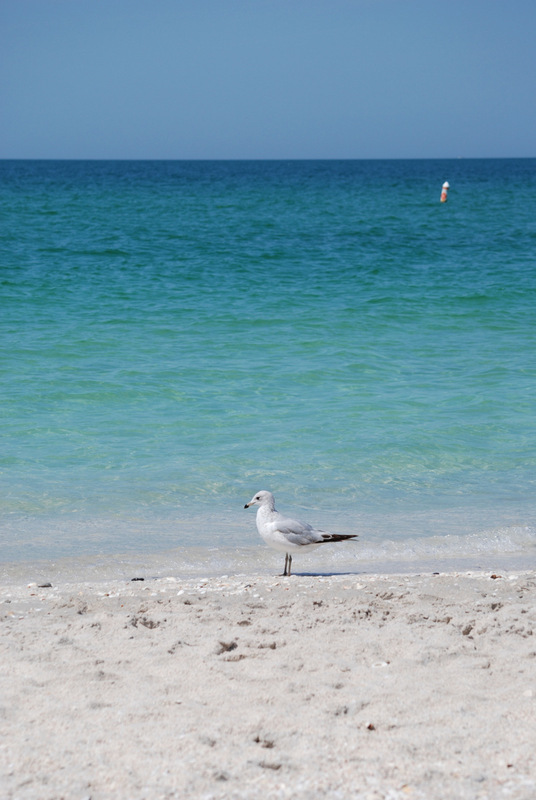 Consistently rated as one of the top beaches in the US, Coopers Beach features pristine waters and clean, white sands. Non-residents are welcome to enjoy the Atlantic Ocean waters, however there is a parking fee to get into the lot. Surfing and boogie boarding are permitted outside of the swim area, and a small concession stand is open during the day. Village beach passes are required to park outside of this beach. There are no lifeguards on duty, but Fowler provides designated areas for launching power boats and surfing, and is a popular spot for lovers of beach volleyball. Bluefish are fairly easy to catch, and the lucky fisher may even come up with a striped bass. Fly Point Beach is open to residents and non-residents with a seasonal permit. The beach provides volleyball nets, and allows for fishing and kayaking throughout the day; residents can also obtain beach barbecue permits for cookouts after 6 PM. Pets are not allowed between April 1st and October 1st, but can be brought to Flying Point during the rest of the year provided they are under their owners’ immediate control. Spanning 296 acres, Cupsogue Beach County Park provides a pavilion with restrooms, showers, changing rooms, and a snack bar. Swimming and sunbathing are a great way to enjoy a day on the beach, and fishermen have been known to catch a great many saltwater bass. Campers and recreational vehicles are also allowed along the access road on the outer portion of the beach. Pikes Beach tends to be one of the quieter options for beachgoers in the Hamptons, providing a more relaxing experience for sunbathers, swimmers, and even surfers. Lifeguards are on duty between 10 AM and 5 PM, and a permit is required for parking between July 1st and September 15th. A food truck often makes its way to the parking lot to serve up some tasty treats and refreshing desserts.